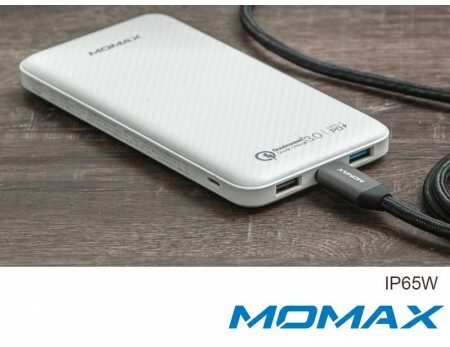 -Packed with PD and Qualcomm® Quick Charge™ 3.0 technology, iPower Minimal PD Quick Charge External Battery Pack provides you 10,000mAh portable power source. 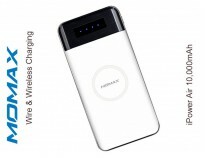 -The slim design of iPower Minimal PD Quick Charge External Battery Pack is portable to carry every day. 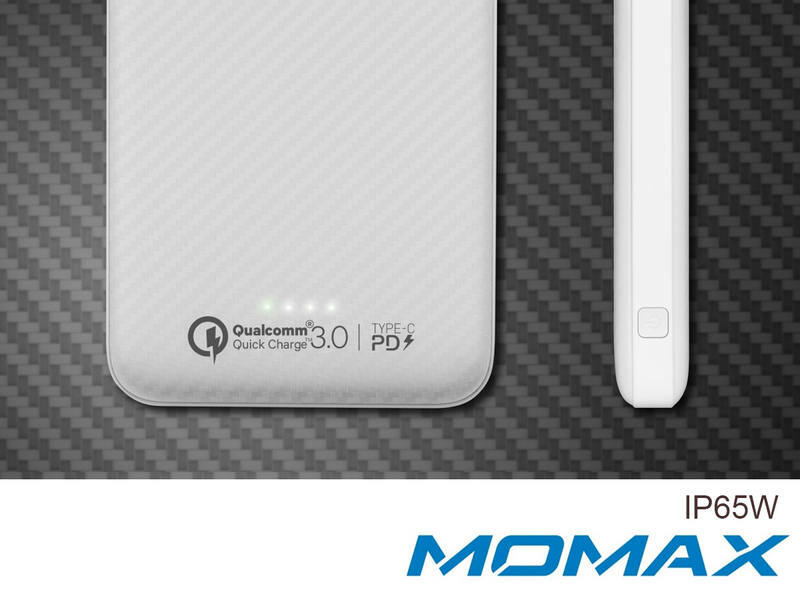 -PD supports bidirectional power flow and extends compatibility to power-demanding devices, e.g. 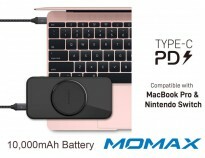 tablets, MacBook and Nintendo Switch, etc, up to 18W. 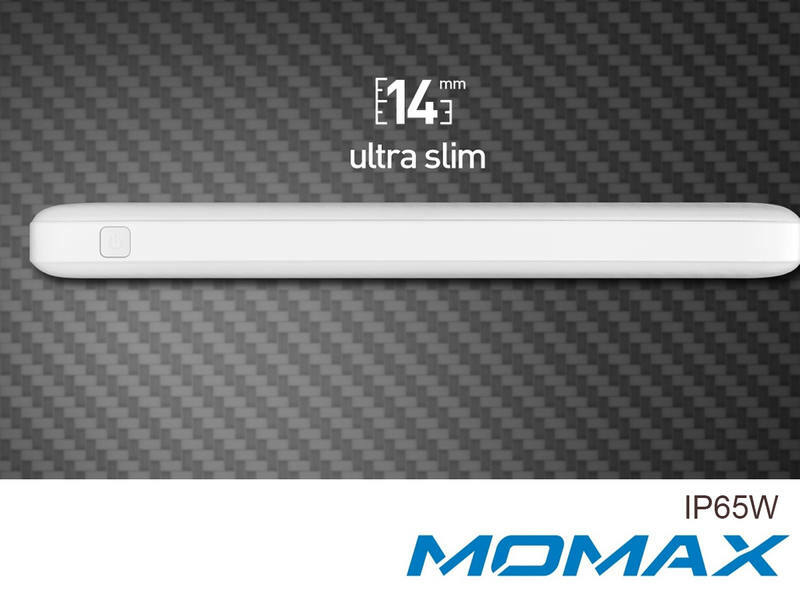 -It is 4X faster than standard charging. Featuring Type-C PD and dual USB-A ports, it can recharge 3 devices simultaneously.